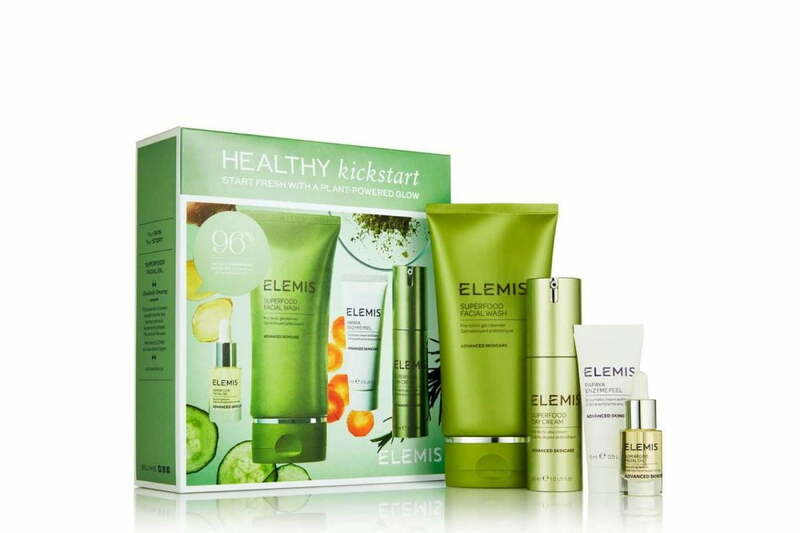 Spring is Just Around the Corner with ELEMIS Superfood Healthy Kickstart Collection! Well, not quite, according to the meteorological calendar, there’s only 25 days to go! Unless you don’t recognise the start of spring until 20th March, in which case, good luck to you. If your skin is in need of a bit of a boost, we’ve found the perfect thing for you. It’s been a long winter and does my skin know it! I thought I’d swap from my usual Elemis Pro-Collagen range to the Superfood range. I found that particularly with the harsh winter/cold and central heating my skin took a real battering and always felt tight and looked dull. Wow, after just a couple of weeks, I think this is now my new favourite. 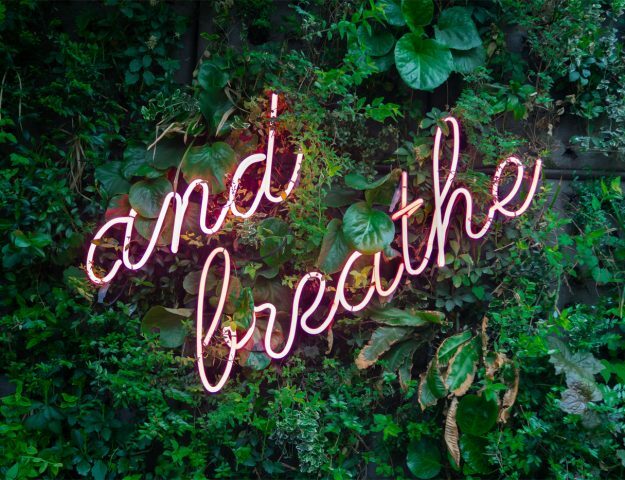 The smell is amazing – think green juices or smoothies and you just know it’s going to be good for you! The facial wash leaves you feeling super clean and soft. The facial oil is light and hydrating as is the day cream and great under make up – no slip. The Enzyme Peel, I love anyway, it leaves your skin feeling smooth as glass. This set is such great value for money. Get your greens and feed your skin natural Superfood oils, which include Avocado, Broccoli, Kale, and Cucumber Inspired by a holistic wellness approach, these nutrient-dense superfood ingredients, along with a natural pre-biotic, help to benefit skin health and give you an outdoor-fresh glow that lasts. 100% recommended for dehydrated skin. 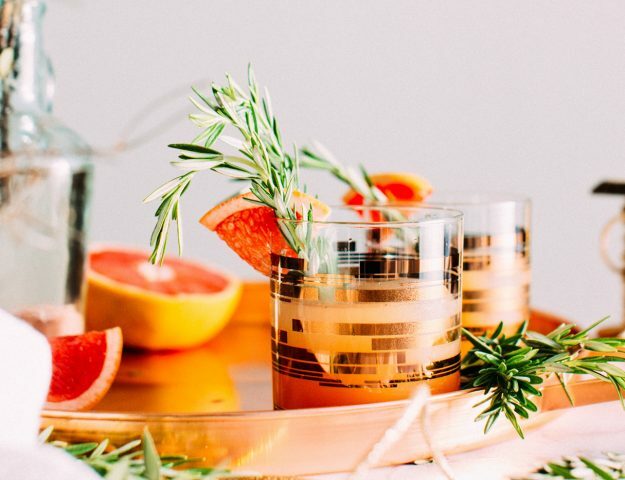 Just as your body needs a healthy balance of nutrients for optimal health, so does your skin. With anti-oxidants, omega fatty acids, vitamins and minerals, ELEMIS’ Superfood skincare formulations, some with a natural sugar derived prebiotic, help to feed skin with active ingredients and balance the delicate ecosystem of the epidermis by allowing skin-friendly micro-flora to flourish. This complete Superfood Essentials Collection helps to nourish and revitalise the skin, for a healthy, glowing and fresh-faced look. You can buy ELEMIS Superfood Healthy Kickstart Collection here and if you fancy winning one for yourself, just enter via the rafflecopter below. Good luck! I think we all need a kick start around this time of year! I’ve never tried elemis products before so I wouldn’t be able to chose one paricular item but I would love to give them a try. I have not tried them all, but I do like the moisturizers and night cream. Especially the pro-collagen boosting variety. I like the pro collagen mar8ne night cream. A gift from my mother ! OMG I have just tried the papaya enzyme mask, it’s really wonderful and my new fave! The papaya enzyme face mask is so nourishing. A monthly treat for my face. I got some night cream for christmas and it has been so great I think I am hooked.